I've been using GMovies for about a month now, and I have to say it's one of the best ways to stay updated on current and upcoming movie releases in cinemas nationwide, check daily movie schedules, reserve good seats, and buy movie tickets straight from the convenience of my phone. No more phrases like "Let's Google it… Oh, wait… Signal is bad…", "I'm Googling, but the Internet is slow", or "The website doesn't seem to be updated." Do you feel me? 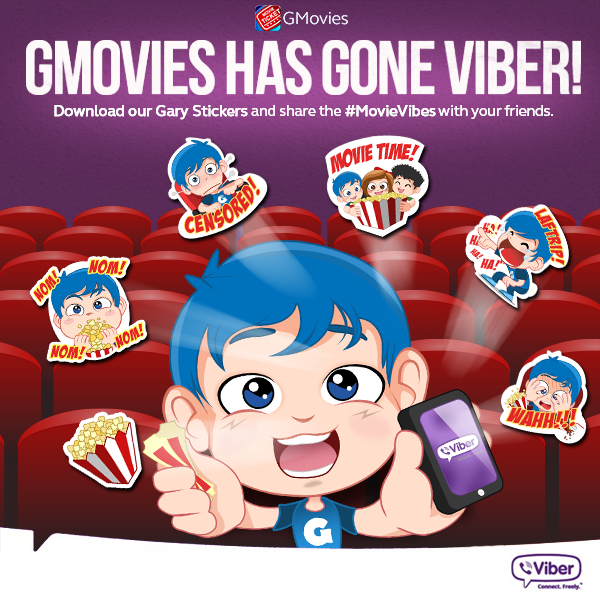 Globe Telecom's GMovies has just entered into a partnership with Power Plant Cinemas, so more users can experience the convenience of buying tickets and reserving seats on an app! Laugh it up with the latest Pixar characters! John Green always hits us right in the heart. Coz superhero movies are perfect date movies. And because Filipinos love hugot movies. There are so many movies to look forward to lately and I haven't even seen Magic Mike XXL or Ant-Man yet. :( Huhuhu.